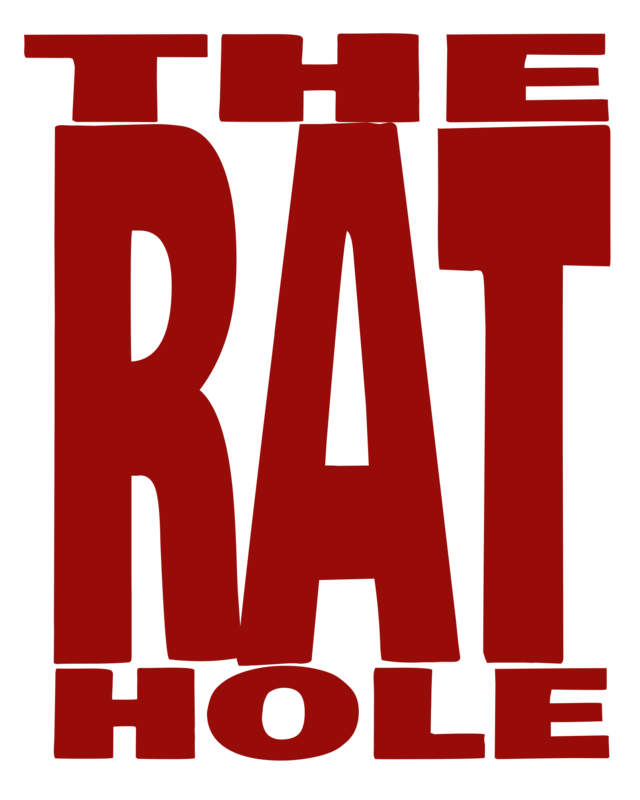 I’m going to pull back the velvet rope for a moment and give you a behind-the-scenes peek at The Rat Hole. As the site went through the prelaunch phases there were a more than a few hiccups along the way. By the end of everything the entire site had to be rebuilt from scratch and our soft launch date went out the window. We did manage to get up and running (obviously, since you’re reading this) but there are still some tweaks happening. However, the biggest impact was that a sizeable handful of games had to be reshuffled into the review schedule at later dates. 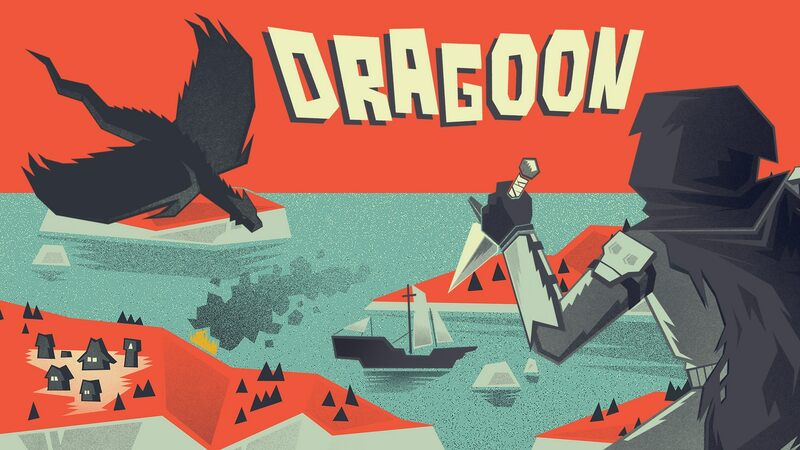 The most disappointing for me personally, was Dragoon. Followers of our INSTAGRAM and FACEBOOK PAGE may have noticed I finally got to sit down with this game, so as I’m pulling up websites to add into my review, I realize that not only am I not on Lay Waste Games email list, but my review of Dragoon may be cutting way to close to readers missing out on something cool. So, here we are in the normal CrowdFUNding Spotlight timeslot to give you a look at the about-to-close preorder for the already successful Kickstarter campaign of the reprint of Dragoon, along with a new expansion and other goodies. One of the hallmarks of Dragoon has always been the insanely high production value. The board is made of cloth and most of the components are made of metal, finished in real gold, silver, copper, and black nickel. The art and dragons have a distinctly retro style, that I generally adore. Basically what I’m saying here, is I have been in love with the look and feel of this game since the moment I laid eyes on it in 2015. The downside to having something this gorgeous is that quality costs money. The reprinted Gold Edition is preordering for $90(USD) with the Gold Edition of the new Rogue and Barbarian Expansion running $40. Plus metal is heavy, and not every gamer wants to haul that extra weight around to a party. So, not only did Lay Waste Games fund a straight reprint of the Gold Edition, not only did they fund a Gold Edition expansion, they ALSO created a brand new Standard Edition, that replaces the expensive metal pieces with more affordable, still high-quality, plastic pieces. Both the base game and the expansion will be available in the original Gold Edition and the Standard Edition. If you preorder the Standard Edition now it will only cost you $50, saving you enough to pick up the Standard version of the expansion for $30 and cover the shipping (which they have somehow managed to make ridiculously cheap for preorders). If you happen to know a Friendly Local Gaming Store in your area, you can let them know that they can also preorder retail copies of the Standard Editions directly through Backerkit. You can find Lay Waste Games online at www.laywastegames.com or on Facebook at facebook.com/laywastegames.